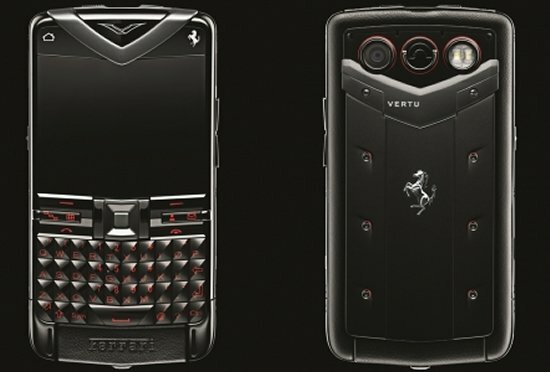 After splitting ways with its former owner Nokia, Vertu has freed itself from the shackles of Symbian OS and has moved towards Android, which no doubt is the most used mobile operating system in the world today. 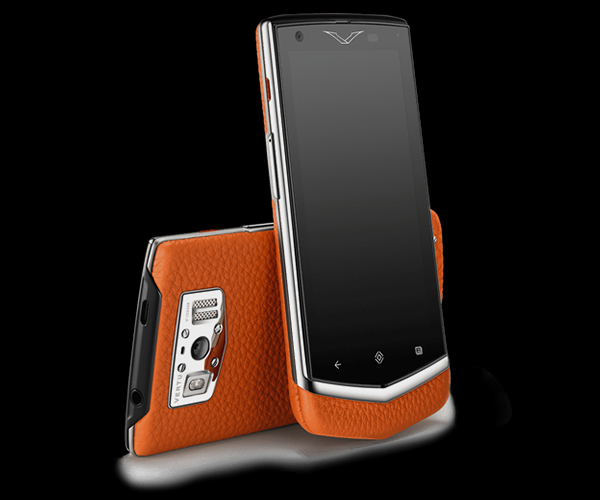 Technologically moving in the forward direction, Vertu has launched its second Android smartphone after launching Vertu Ti, early this year, which was its first Android phone. 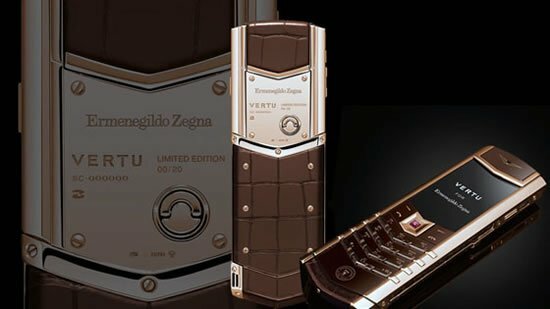 Named “Vertu Constellation”, the hand-crafted beauty is visibly different than the old Vertu design DNA, which is a part of the transformation strategy put in place by the luxury phone manufacturer. 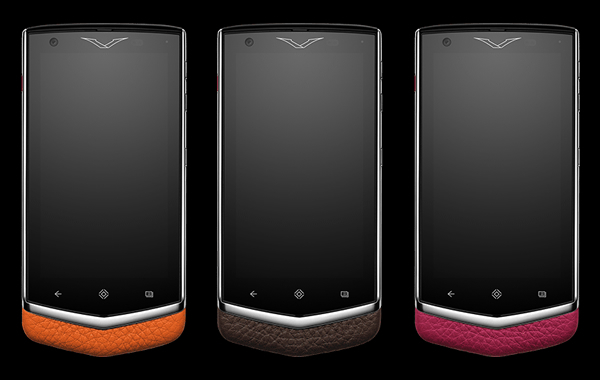 Each Constellation handset will be handcrafted by a single craftsman at Vertu HQ in Church Crookham, Hampshire. 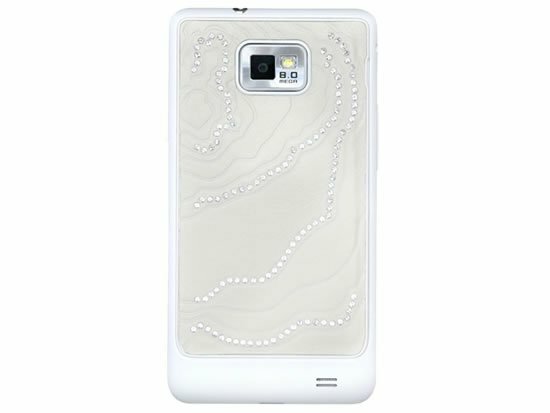 The phone flaunts the largest piece of sapphire glass that has ever been used on a smartphone making it almost indestructible. 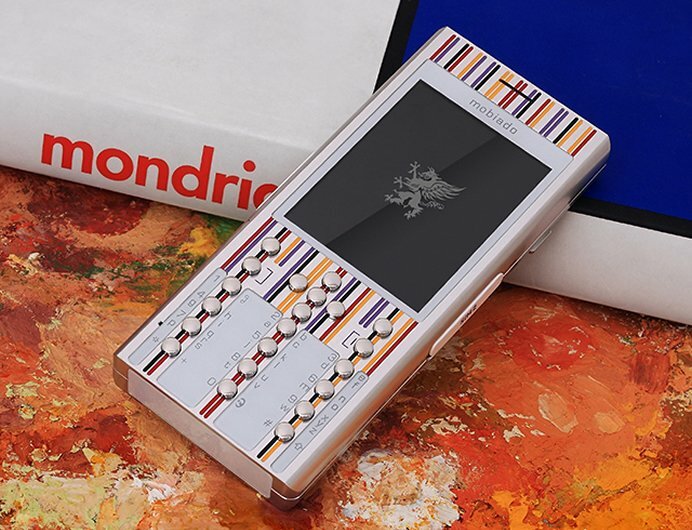 The chassis of the smartphone is made out of grade 5 titanium and it is wrapped in exquisite calf leather from “one of Europe’s oldest tanneries.” The leather will come in five different colors – black, beige, brown, orange and pink. 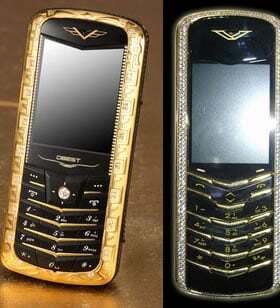 To be very frank it’s one of the better looking Vertus we have seen in the past and a lot better than the Ti Android phone. 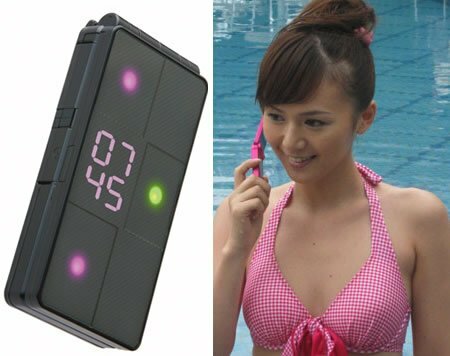 Under the hood, the phone features very humble specifications which by current standard are somewhat outdated. 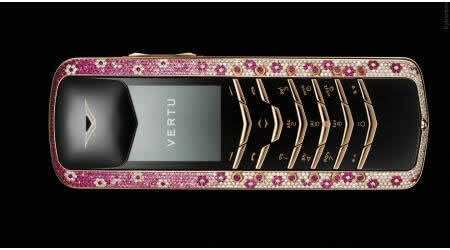 But that’s missing the point; Vertu has always been design and exclusivity than cutting edge hardware. It has a 4.3″ 720p screen with a pixel density of 342ppi. 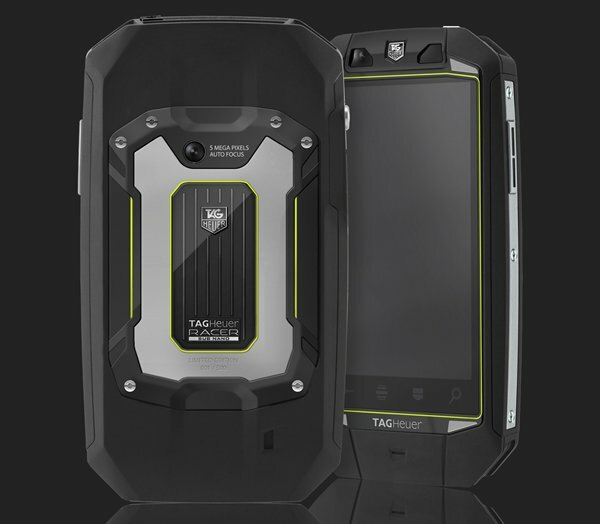 It’s powered by a Qualcomm Snapdragon MSM8260 S4 Pro dual-core Krait CPU at 1.7GHz and Adreno 320 GPU. 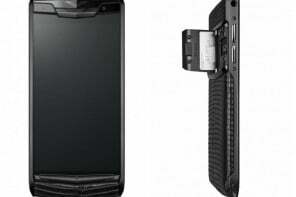 It runs on Android 4.2 Jelly Bean and has a 13 MP camera on the back and a 1.3MP shooter on the front. It doesn’t even have 4G connectivity. 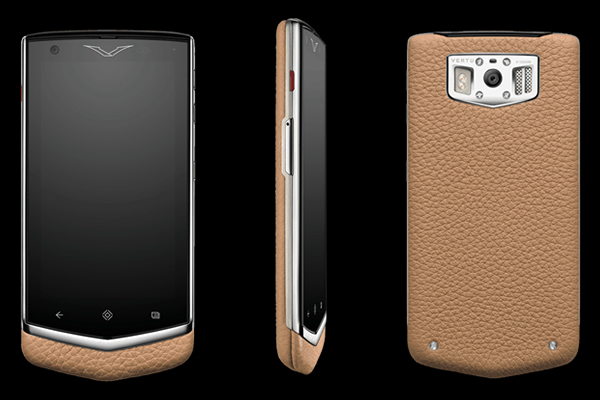 Vertu Constellation will be available at select Vertu boutiques starting this month with a price tag of €4,900 ($6,600 approx).